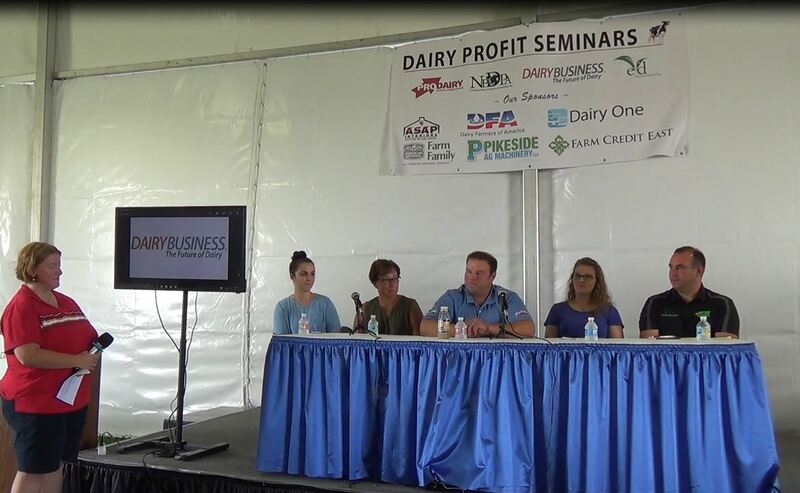 Northeast producers are invited to participate in a webinar that will provide information regarding grants, incentives and cost-shares available to Northeast agriculture. This webinar, hosted by Farm Credit East, will take place on Tuesday, December 4, at 12:00 noon. This webinar will provide information on grants available to agricultural producers and answer questions about the process, such as how to complete applications and when a grant writer should be engaged. 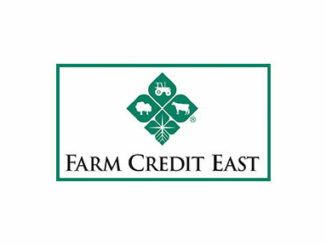 In addition, information will be provided on the services Farm Credit East provides to assist in the grant process. 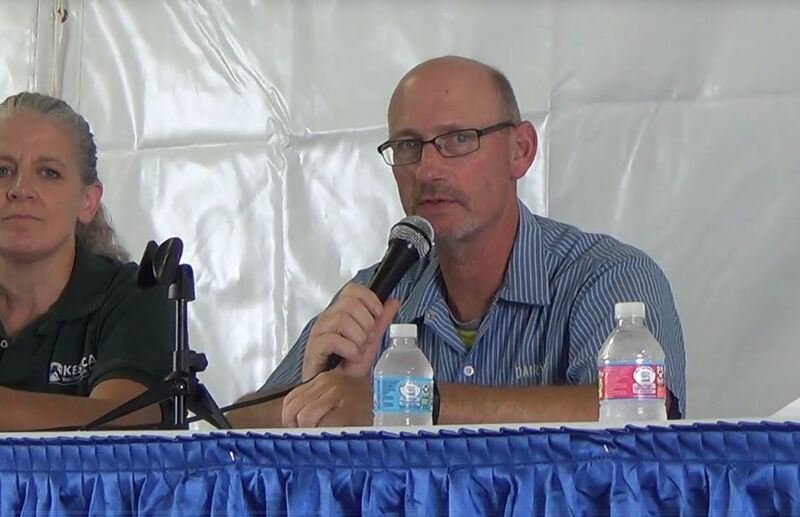 Presenters for this webinar will be Janet McAllister, Regional Professional Development Coordinator for Northeast Sustainable Agriculture Research and Education (SARE), and Nathan Rudgers, Farm Credit East Director of Business Development. Ms. McAllister coordinates the professional development grant program for the USDA Northeast SARE program. 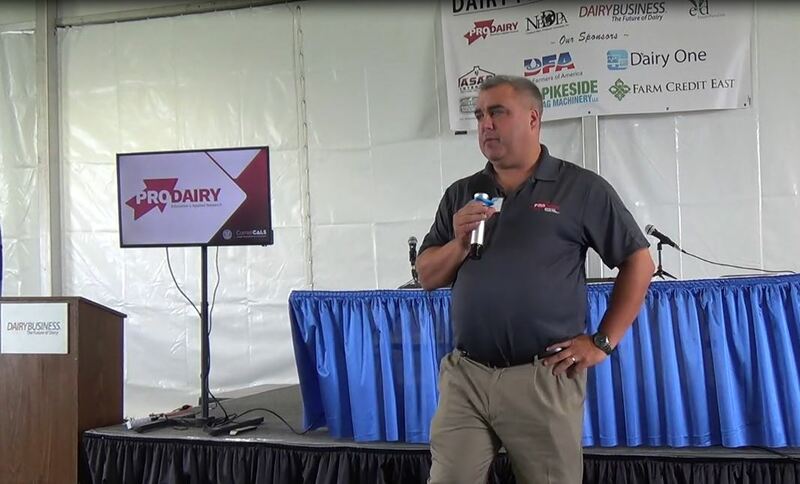 Mr. Rudgers works with Northeast producers planning or undergoing major business changes, including projects involving renewable energy systems. Join us on Tuesday, December 4, from 12:00 noon to 1:00 PM, to learn more about agricultural grants and incentives and how to apply. This webinar is free to participate. Visit FarmCreditEast.com/Webinars to register.